MIAMI, FL -– Eloina Ramos Gutiérrez, a Cuban-American resident of Miami is hoping that commercial flights to Cuba translates to cheaper airfare and less baggage restrictions – otherwise it won't make a difference to her. Ramos Gutiérrez, who came to the U.S. during the 1980 Mariel exodus, has visited her mother and brothers on the island 5 times since 1999. “Sometimes I prefer to send them money instead of paying all the travel expenses,” she said. The U.S. and Cuba reached an agreement last night to resume commercial flights between the two countries for the first time in over 50 years, according to the State Department and Cuba officials. RELATED: One Year After Historic U.S.-Cuba Thaw, What's Next? The agreement comes on the anniversary of the announcement that the U.S. and Cuba would restore diplomatic relations after decades of hostility. “This is the year for laying down the foundation blocks,” said Pedro Freyre, Chair of International Practice at the Miami-based Akerman law firm, which has been working with large U.S. corporations interested in doing business with Cuba. Although President Barack Obama relaxed travel restrictions one year ago, booking flights to the island through chartered flights is burdensome. Those traveling must be at the airport as much as 4 hours in advance and pay a hefty price for luggage. Having major carriers flying to and from Cuba would simplify the process. It will still take several months to get logistics in place before the airlines can begin their flights. 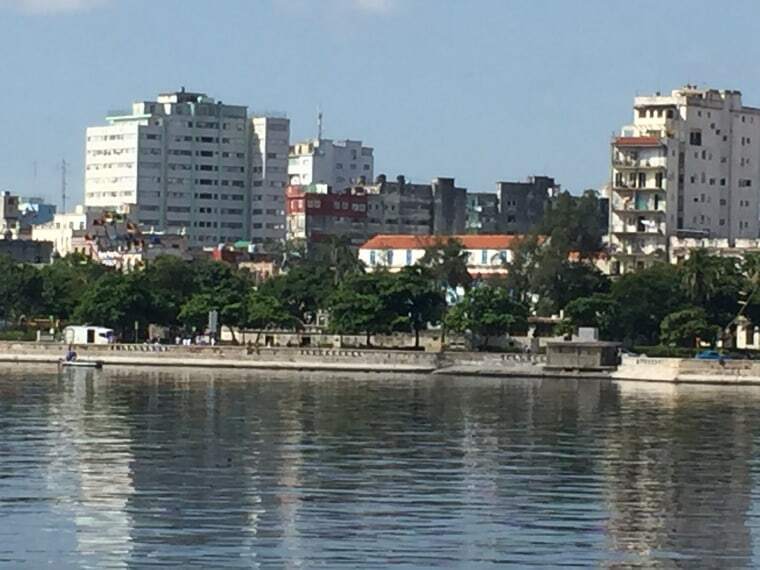 Freyre said the last time he was in Havana it caught his eye there were numerous employees being trained at terminal 2, where U.S. flights arrive and depart. One thing he hopes is improved is the software system. He said sometimes finding a name on a passenger list can be complicated. How many flights go in and out of Cuba will be dictated by Cuba’s ability to handle the float. The terminal at Jose Martí International Airport where the chartered U.S. planes land is relatively small so there are some physical limitations to the amount of commercial flights that can be scheduled. Freyre said there will now be a process with the FAA to allocate the slots among the airlines involved, which are American Airlines, United Air, and Jet Blue. Only certain airports in the U.S., such as Miami International Airport and Los Angeles International Airport are authorized to handle flights to Cuba. It is not known how soon Cuba’s airline will begin flying to the U.S. Because the airline is owned by the state, any of its planes can be seized upon landing on American soil in order to settle civil judgments that have been won in U.S. courts against the Cuban government. The commercial airline deal is one of several agreements that have been made in the past year, including reopening embassies, and resuming direct mail service.